Happy New Year! I don't know about you, but I love when a new year comes around! I love the opportunity to look and consider the previous year: accomplishments, challenges, blessings, mistakes, and lessons. It's an opportunity to take a renewed look at the year ahead and set goals. Yet there's the problem with New Year's resolutions. Ask the average person--and I do in this video podcast with some "man on the streets" interviews--and they'll tell you resolutions don't work. Or at least they don't last. 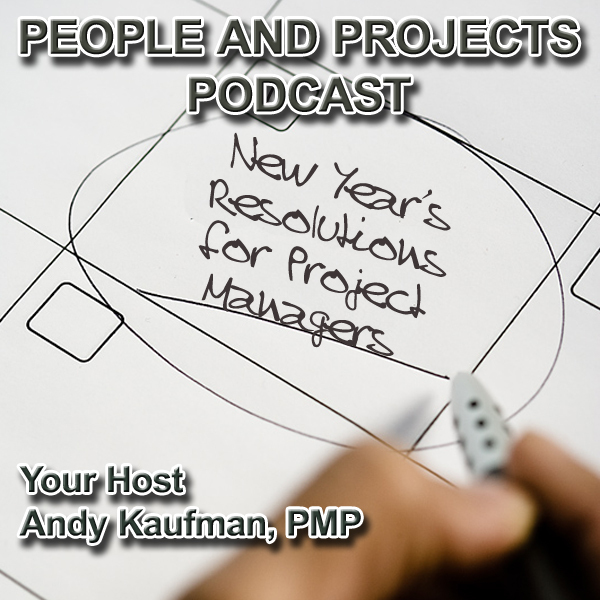 In this brief video podcast I share some key lessons to help project managers and leaders set better goals, just in time for the new year! NOTE: In this episode I mentioned Stickk.com. Make sure to check them out! Also, you can listen to my interview with the CEO of Stickk.com in this previous episode of The People and Projects Podcast. Here's to a very prosperous and successful year ahead for you! 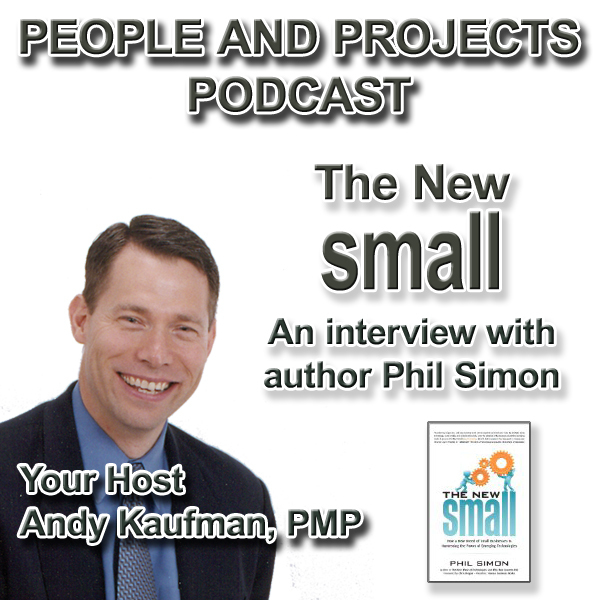 Thank you for subscribing to The People and Projects Podcast!